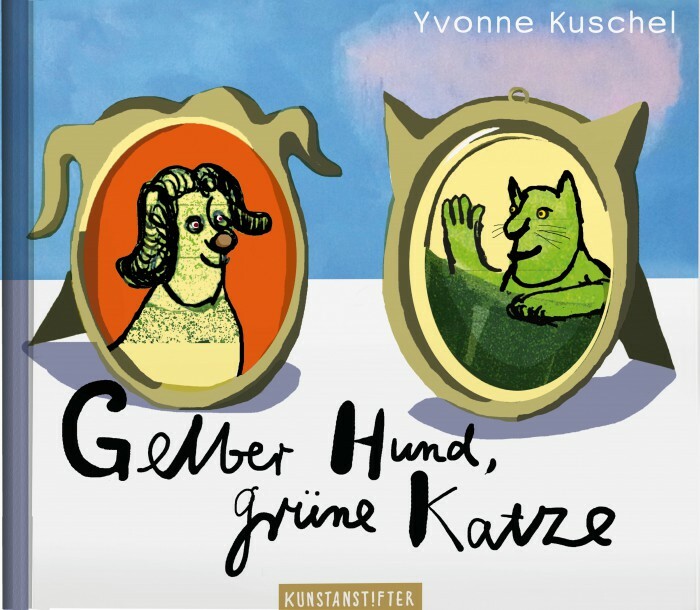 Though the green cat and the curious – funny dog share the same hill, they are as different as day and night. And when they bump into each other, two worlds clash. But then the dog learns new things and discovers unsuspected sides of himself. The canine presence in the cat’s life carries consequences, too. Who said cats and dogs don’t mix? With colorful and characteristic felt pen drawings. Spacey op-art.